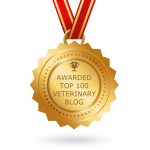 Ring In The New Year With OVRS’ Top 10 Blogs of 2014! It seems like from the time we carve the Halloween pumpkins to the time we bid farewell to another year at a festive party (or in our jammies), our attention and time is maxed out with the winter holidays and all the tasks they bring. Because of this, it’s no wonder we sometimes forget a follow-up wellness appointment for our cat or that extra walk to the park we promised our dog. Shopping for new duds always gains momentum during winter – but these days clothes shopping is not just for people. 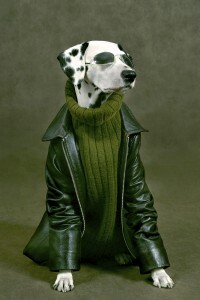 Pet wear and pet fashion have evolved tremendously, and there’s no shortage of sassy sweaters and cunning coats to choose from. 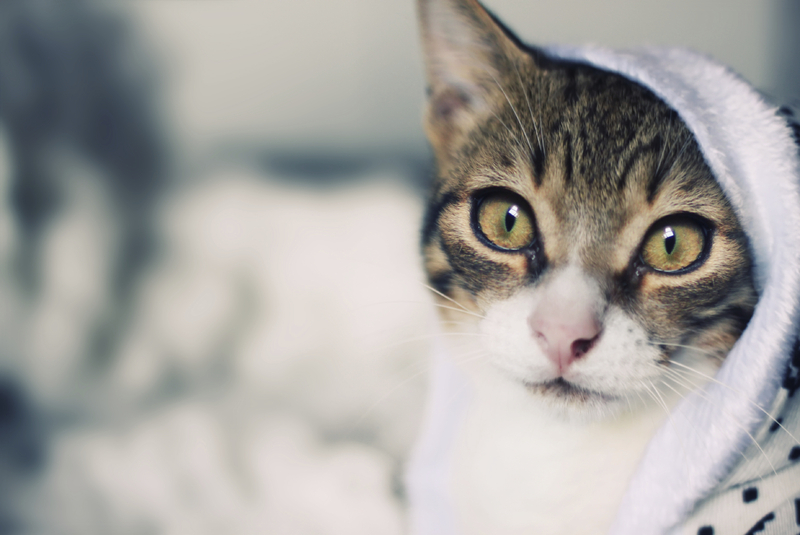 In fact, the variety is so immense, it can be downright overwhelming trying to find the right clothing to best protect your pet from maladies like hypothermia. From patterned microfiber jackets to Welsh knit sweaters; how can you tell what is useful when it comes to pet clothes versus just fun novelty wear? Much less know how to get the right fit? 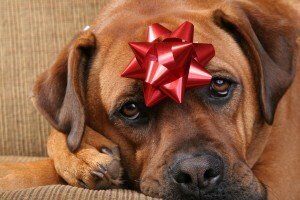 Your pet may not need or appreciate a new LED TV, golf clubs, or the newest best-seller, but there are lots of things you can give your pet this holiday season to show your love and affection. Your friends at Oakland Veterinary Referral Services have put together some ideas to get the ball rolling towards the best holiday your pet has ever had. So, now that Halloween has come and gone and the turkey and gravy have been feasted upon, it’s time to break out those boxes in the garage and decorate! It is a common scene after Thanksgiving: the stringing of lights and the decking of halls… But, like other holidays, if you share your home with a cherished pet, you’d better keep a keen eye on your fur buddy around the bedazzling display of holiday décor. 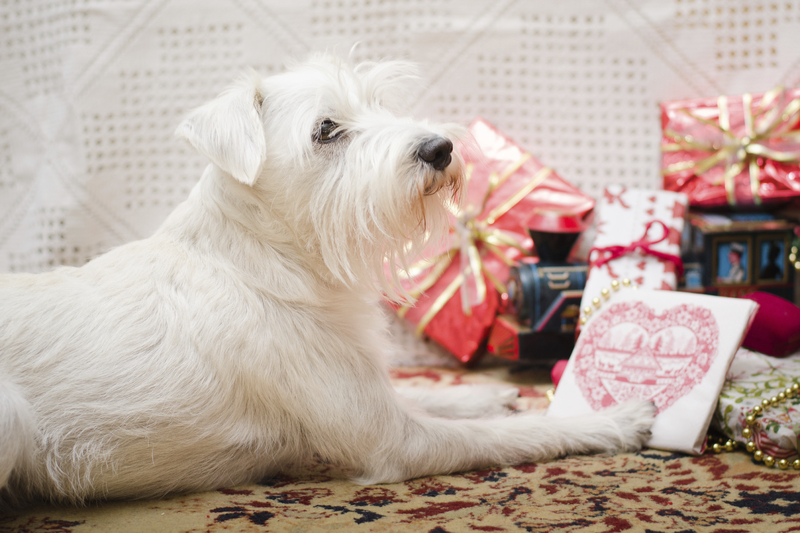 The ideal way to protect your pet from the perils of the Christmas tree is to simply keep your four-legged friend away from the tree unless you or a family member are present. If that’s impossible, keep lower branches somewhat bare or opt for unbreakable, large ornaments at your pet’s level.